Below are all of the Emergency Food Programs provided through Food Pantries and Soup Kitchens in Neptune, New Jersey and surrounding cities that I have located. * Note: If you are searching for Neptune Food Banks - Food banks are distribution hubs. They supply the food to the Soup Kitchens, Food Pantries, Shelters etc. They in turn provide that food to the individuals that need it. Food Banks do not directly serve individuals in need. Osbornville Baptist Church Food Pantry is a food pantry. . * Make sure you check by calling the food pantry to confirm that they still are in operation and the hours as the hours have not changed. 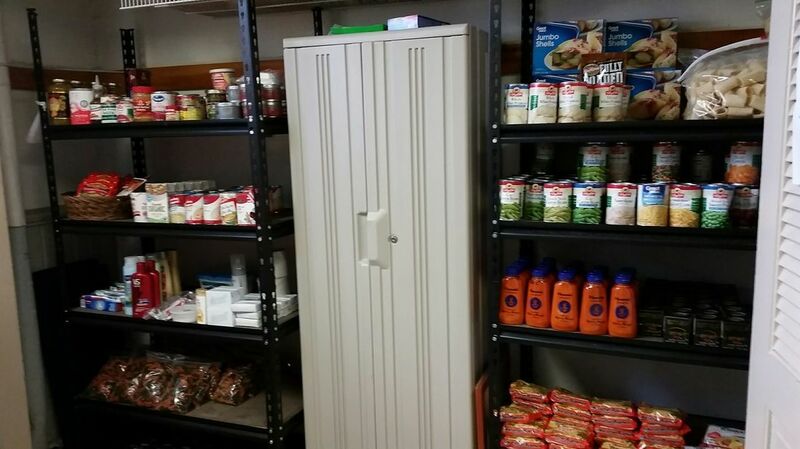 We are a once a month food pantry that serves anyone who comes in. Identification with current street address is required upon your first time. Ocean County Hunger Relief is a food pantry. Food pantry service hours: Mondays through Fridays 9 am and 4pm; Saturday 10 am and 2 pm. . * Make sure you check by calling the food pantry to confirm that they still are in operation and the hours as the hours have not changed. First Baptist Church is a food pantry. Food pantry service hours: Wednesdays 1 pm and 4 pm.. . * Make sure you check by calling the food pantry to confirm that they still are in operation and the hours as the hours have not changed. Ocean Christian Community Church is a food pantry. . * Make sure you check by calling the food pantry to confirm that they still are in operation and the hours as the hours have not changed. House Of Ruth is a food pantry. . * Make sure you check by calling the food pantry to confirm that they still are in operation and the hours as the hours have not changed. Vetwork is a food pantry. Must call for an appointment to pick up food.Food pantry service hours: Mon and Fri: 9 am and 3:30 pm. . * Make sure you check by calling the food pantry to confirm that they still are in operation and the hours as the hours have not changed. Lacey Food Bank Inc. is a food pantry. Must register prior to distribution date.. * Make sure you check by calling the food pantry to confirm that they still are in operation and the hours as the hours have not changed.